BPF Equipment are the Manufacturer Appointed distributor in South Australia for the complete Nifty Elevating Work Platform Range. 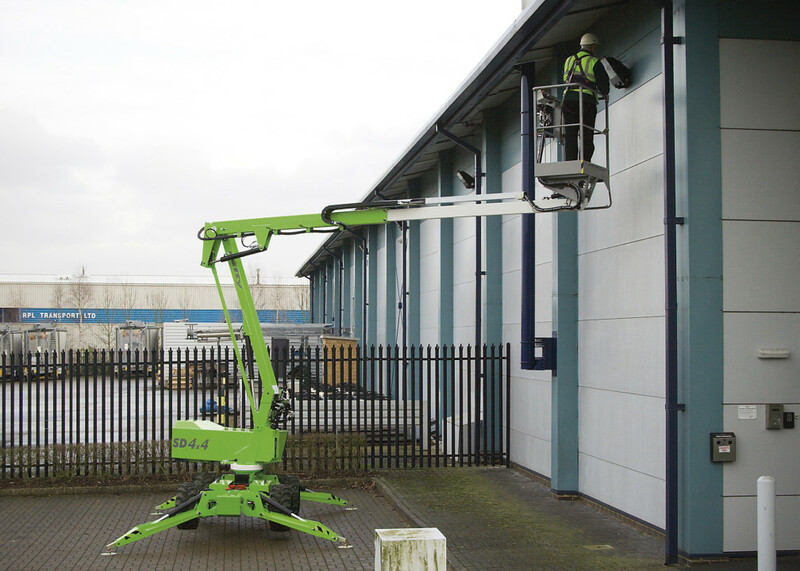 Nifty is manufactured in the UK and offer many configurations of machines from 9.0 metres to 21.0 metres operating height. Nifty machines are available in – Trailer Mounted – Self Propelled – Self Drive – 4X2 and 4X4 with Hybrid with diesel petrol battery or AC operation.